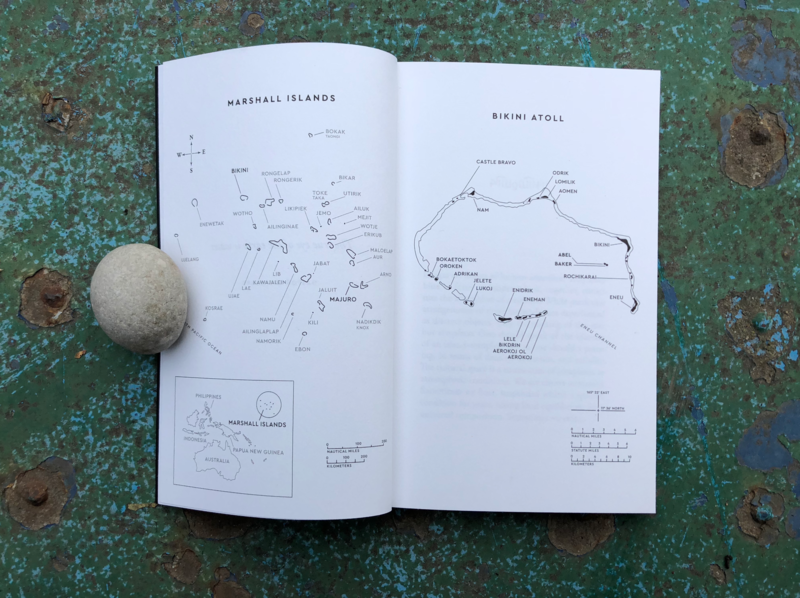 Straddling the genres of travelogue and critical essay, As We Used to Float explores Bikini Atoll as a space of fantasy and trauma. Situated in a remote region of the Pacific Ocean, between 1946 and 1958 its ‘paradise’ islands were subjected to twenty-three of the most powerful explosions in history—during Operation Crossroads, the U.S. nuclear testing program. Since then, their fate has been largely ignored. 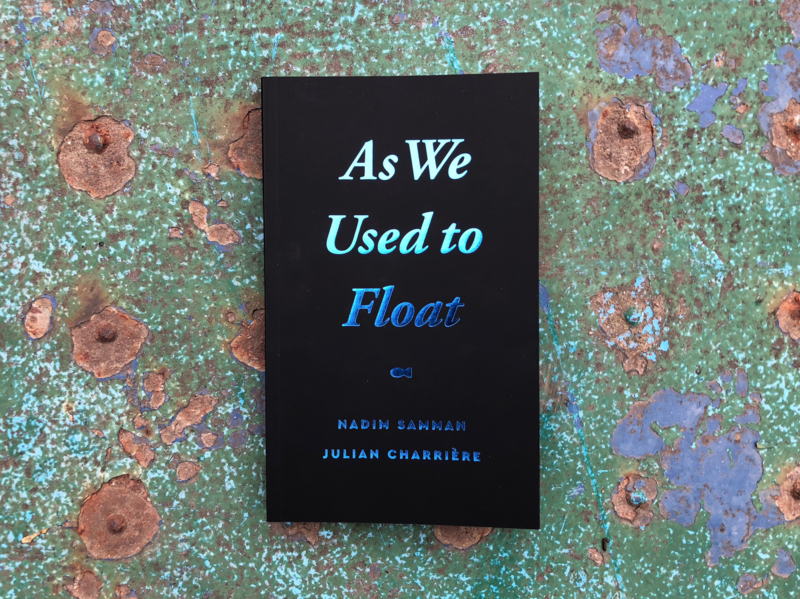 While toggling between a personal account of a sea journey, above and below water, and a critical investigation of postcolonial geography, As We Used to Float develops broader reflections on place and subjectivity. 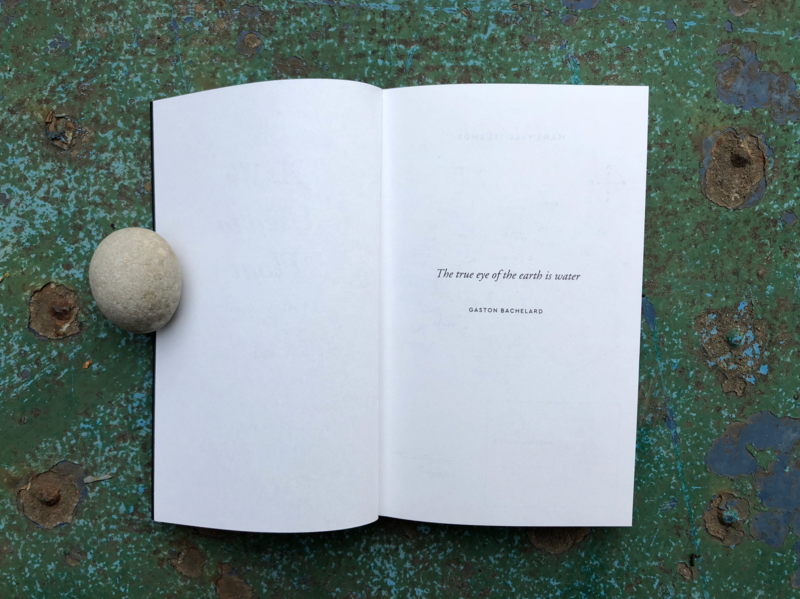 These spring from a series of narrative immersions, variously, taking on the psychological and aesthetic parameters of ultra-deep scuba diving, the abject poetics of sea craft, and the stakes of subaquatic image-making. Through its vivid account of concrete bunkers on white sand beaches, the decaying "Ghost Fleet" of World War II battleships, irradiated coconuts, and more, As We Used to Float is a sea-story for our times.